The Inflection features a classically oval natural shape, with a one sided slope and an extended flat rim for added comfort and aesthetic appeal. The Inflection corner has a one side corner rim for easy wall installation and has been manufactured with side drain placement and a deep design making it ideal for full-body soaks. 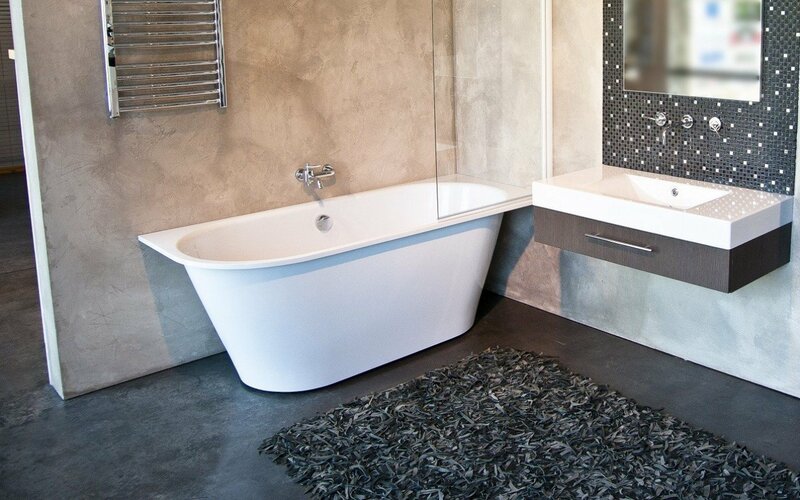 These bathtubs are made of natural marble crumbs, and a binding composite material. 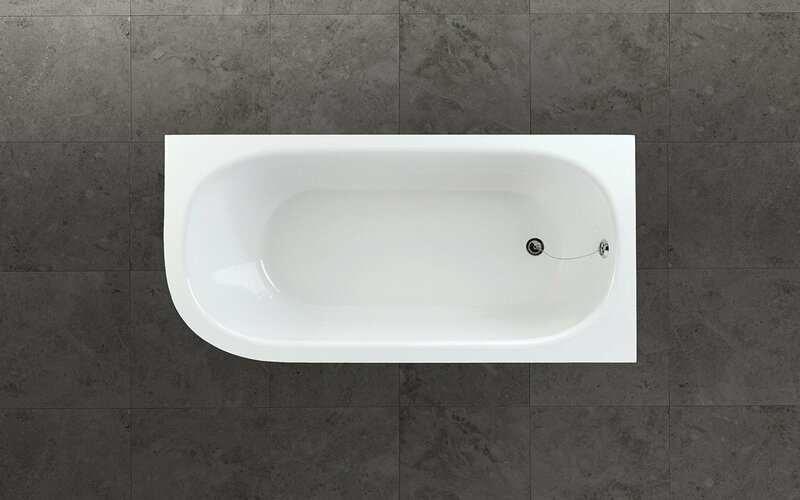 The bath surface is molecularly bonded with high-tech enamel surface during the manufacturing process, using a unique vacuum casting process to create unmatched surface smoothness and density by eliminating any air particles or other foreign objects in the manufacturing process.